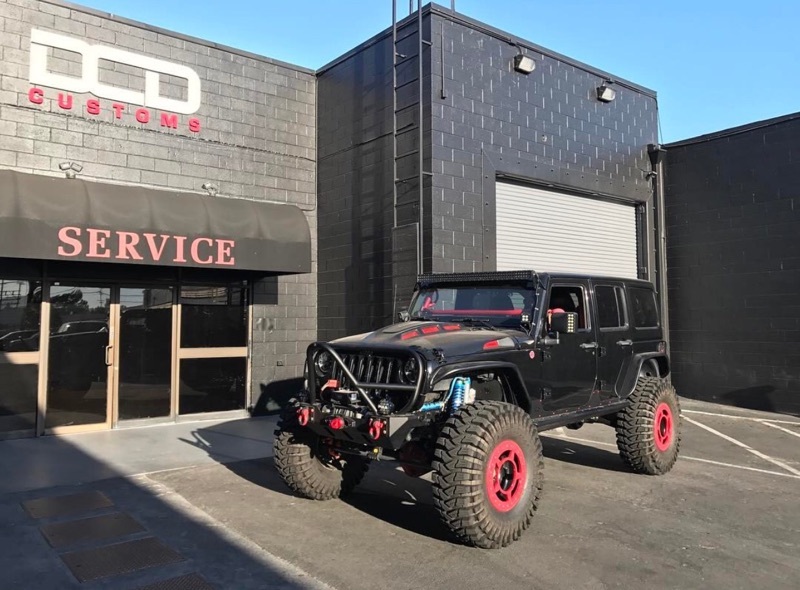 Alpine PSS-21WRA Full Sound System Upgrade for Jeep Wrangler including product overview, specification, and more. The PSS-21WRA sound system is a dedicated 320 watt 9-speaker sound system with front and sound bar speakers, a subwoofer and amplifier for the 2015-2017 Jeep Wrangler Unlimited, providing excellent sound performance with the top on or off. 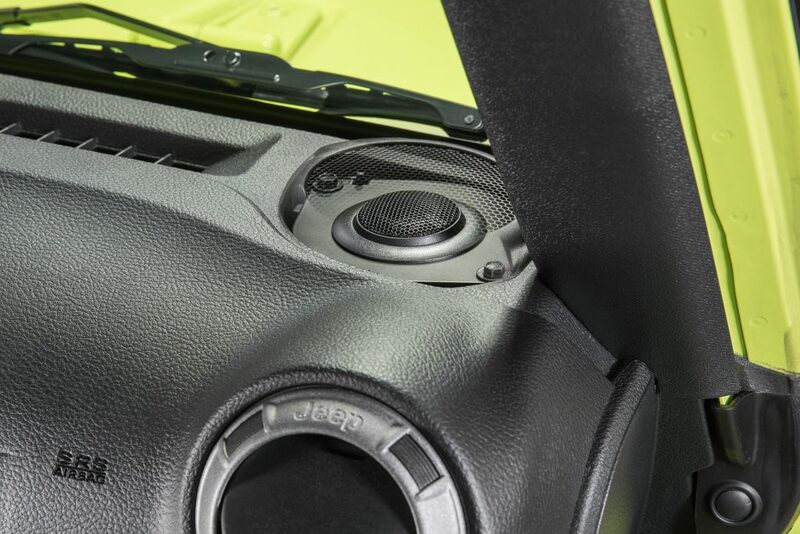 Premium sound quality with your JKU’s top off is now possible! The PSS-21WRA is a dedicated 320 watt 9-speaker sound system with front and sound bar speakers, a subwoofer and amplifier for the 2015-2017 Jeep Wrangler Unlimited, providing excellent sound performance with the top on or off.